Spirits distillery brand Sipsmith has launched a pop-up bar within The Well in London's Clerkenwell. The distillers have transformed the venue’s cocktail lounge on the lower level into an alpine ski lodge complete with imagery of the alps, an open fire and fur rugs. Guests can expect to sip on a range of specially created winter cocktails, including Mulled Sloe Gin and the Dainty Damsel, meanwhile The Well is providing canapé and bowl food options for when hunger strikes. 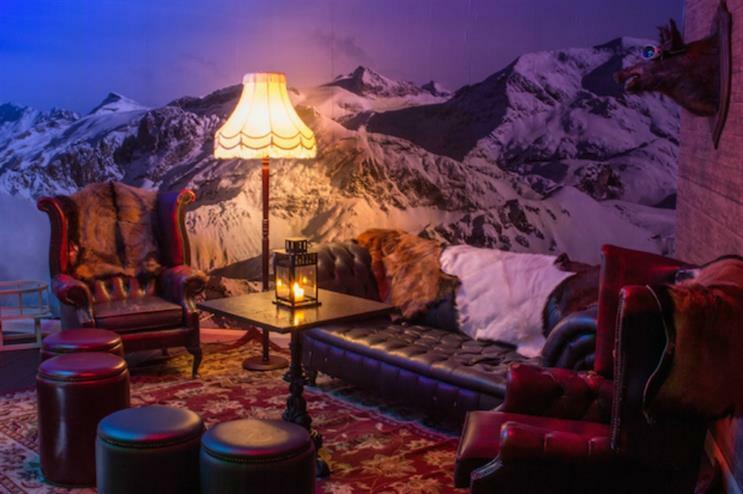 The 70-person capacity Sipsmith ski lodge will remain open until February, and it is available for private hire. Fortnum & Mason's Tuesday Treats experience at Skate at Somerset House. Bompas & Parr's Height of Winter experience at The Shard.